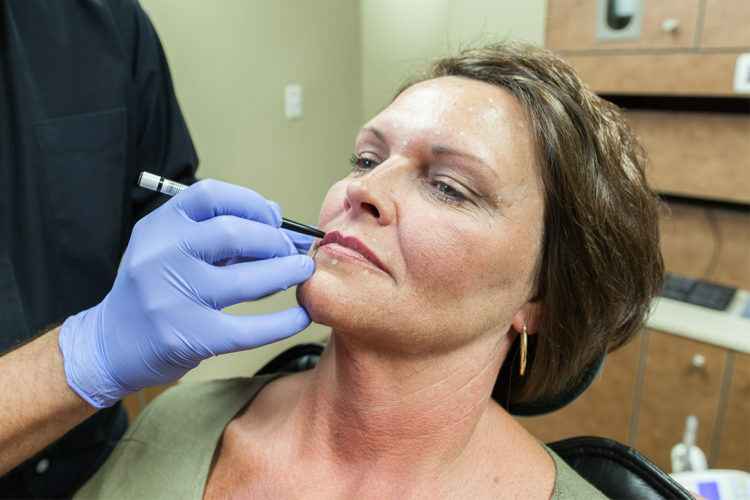 Cosmetic Enhancement – Brooks Dental Associates, Inc.
We think you are beautiful just the way you are but what is not to love about a little facial rejuvenation? 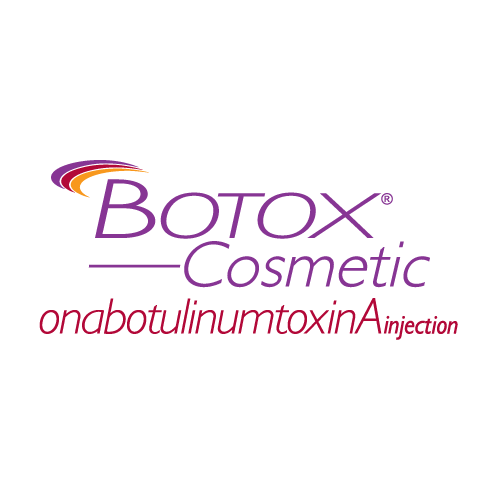 Severe forehead lines, crow’s feet, and frown lines are no match for BOTOX® Cosmetic. 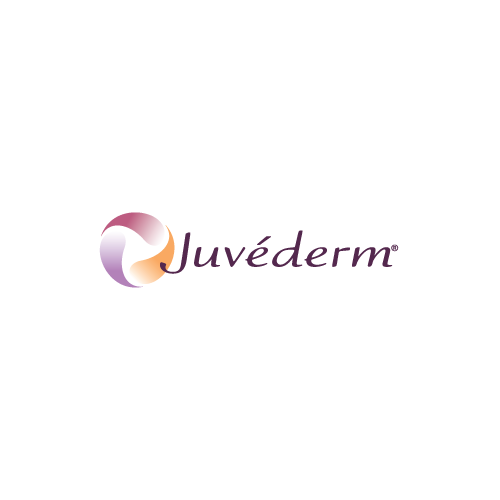 Juvederm adds volume to cheek and lip areas for a more youthful appearance. 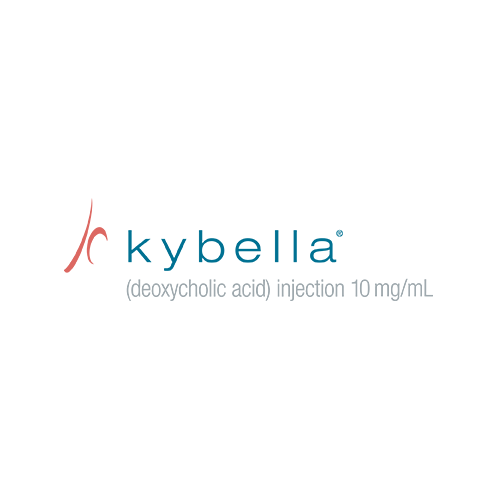 Kybella dramatically reduces excessive under chin fat for a smoother, tighter profile. 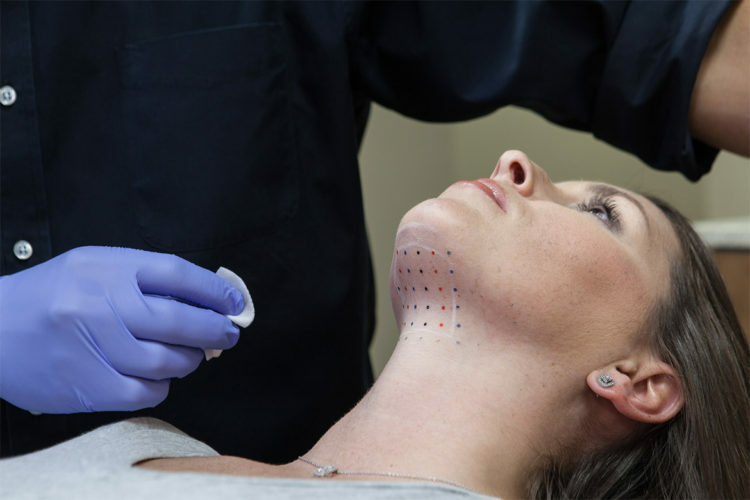 I was a bit reluctant to try Juvederm Volbella at first. My results were nothing short of spectacular. 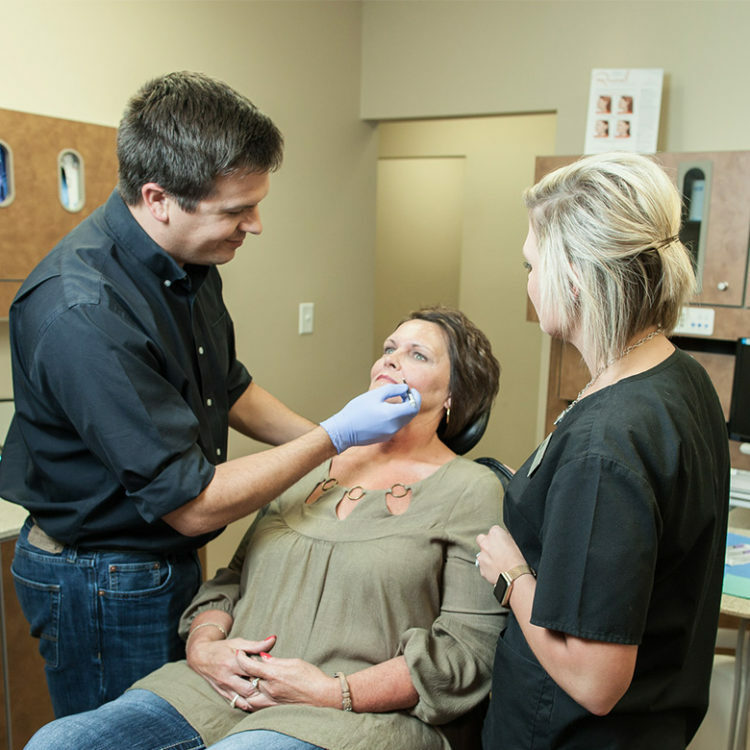 I would recommend anyone who wants a BEAUTIFUL smile and a little rejuvenation to make you feel great about yourself to choose this office. 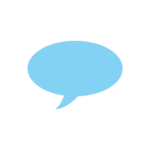 I definitely had a 5 star experience with the entire staff. Waited so long for this! 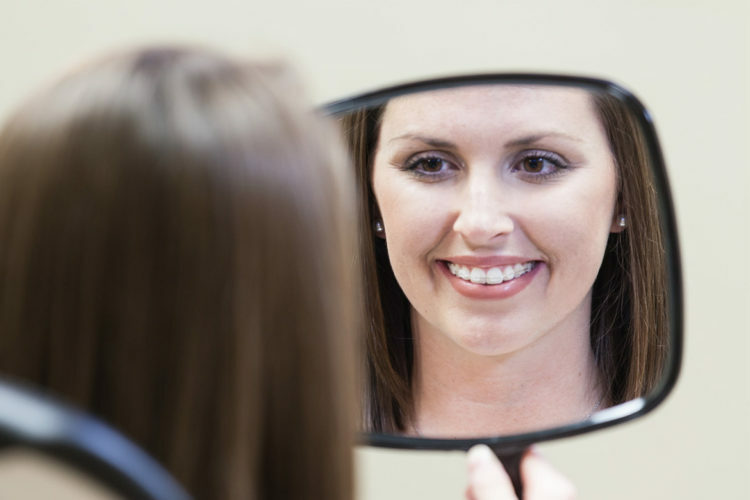 I waited for so many years to get my teeth fixed. I am so HAPPY with the results.